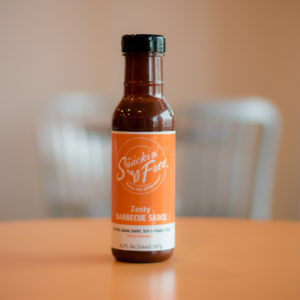 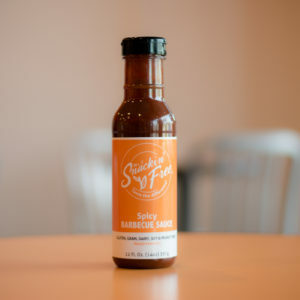 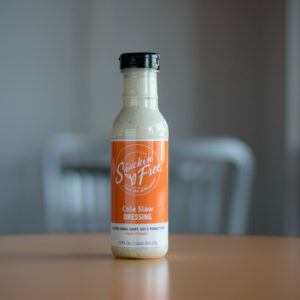 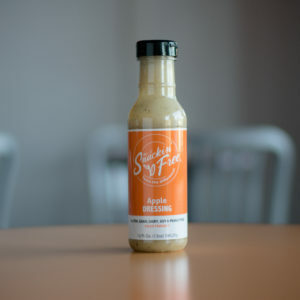 Our Paleo Dressings are Healthy, Nutritious, and Delicious! 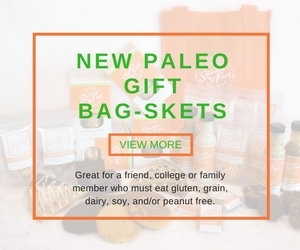 They are Paleo, very low carb, most are completely sugar free and they’re made with MCT Oil so you will reap the benefits with every bite. 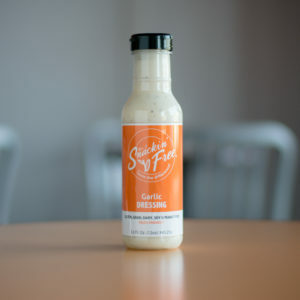 You’ll want to eat salad every day of your life after tasting our Paleo Dressings in flavors like Garlic Cilantro, Ranch and Soy Free Teriyaki. 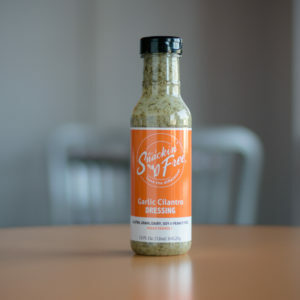 These dressings can double as marinades for your favorite meats and vegetables. 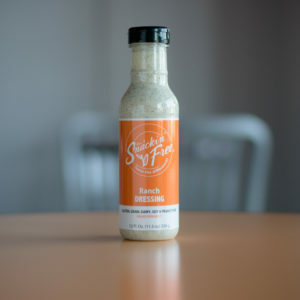 Eating Paleo has never been easier with these dressings and marinades to help you along.